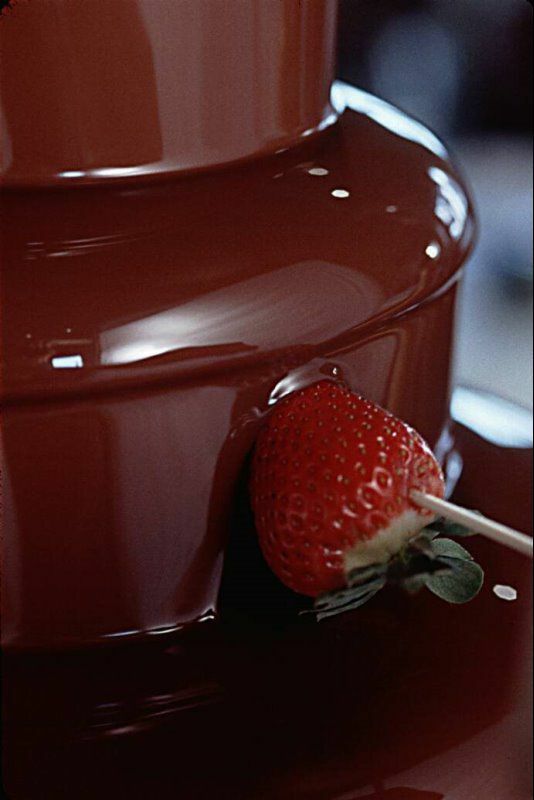 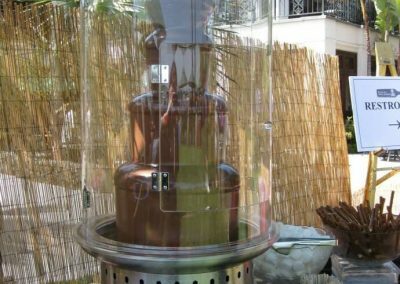 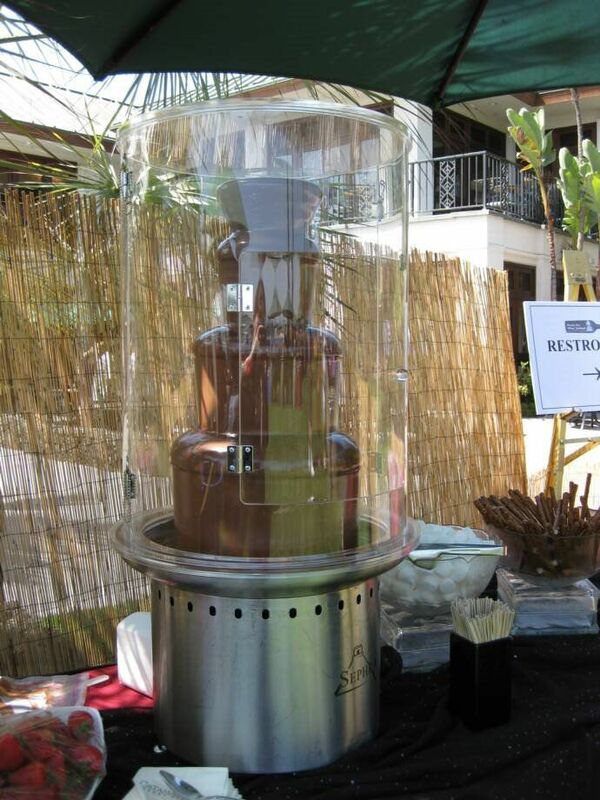 Chocolate fountains are the most fun and unique way to serve dessert. 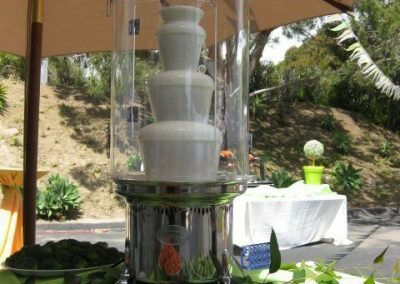 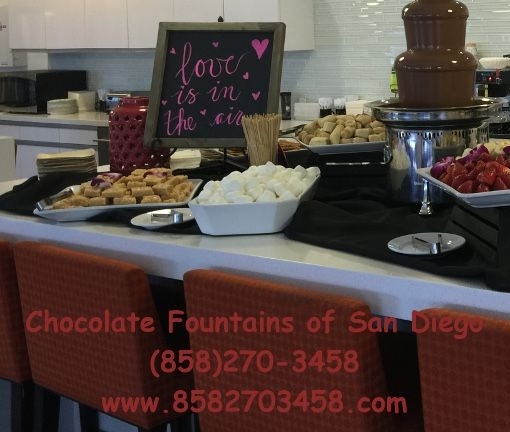 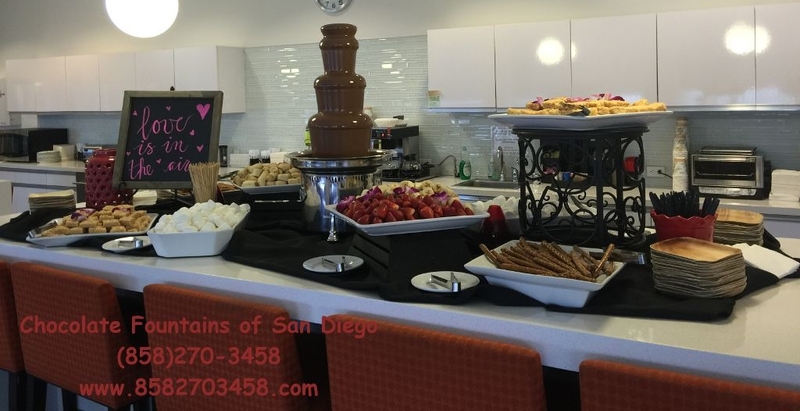 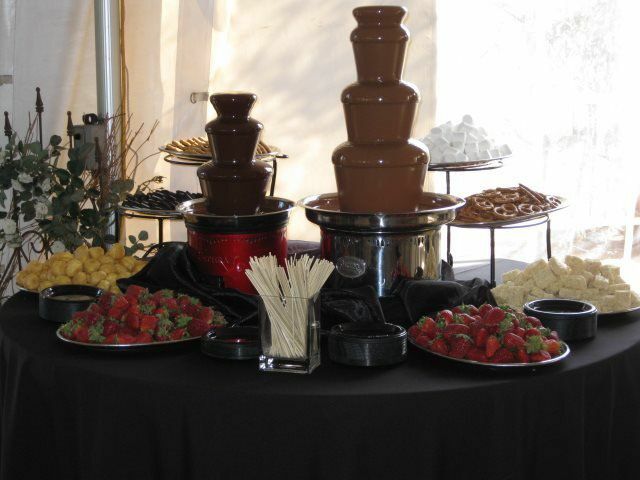 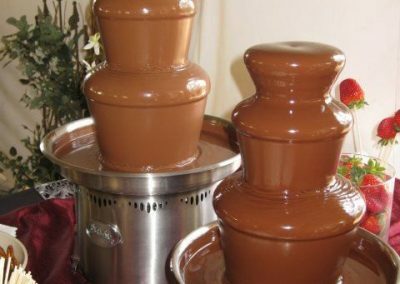 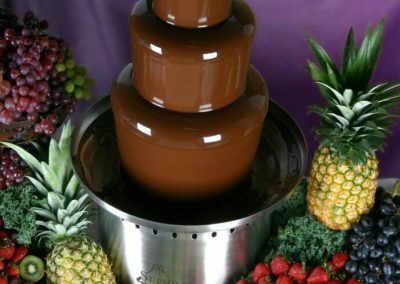 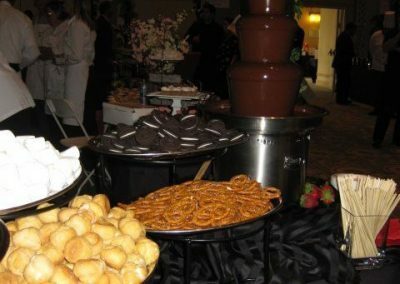 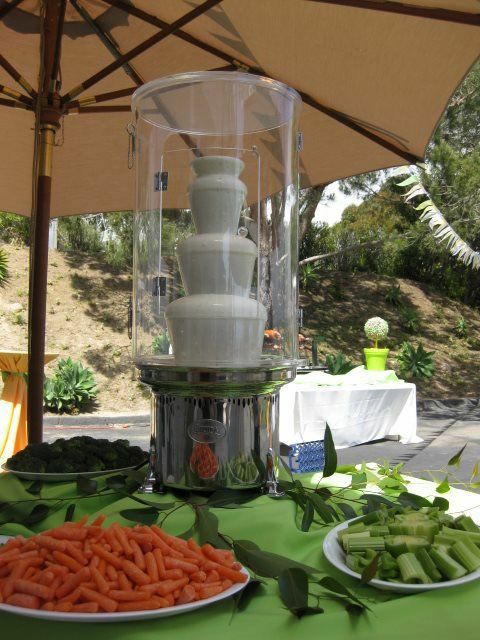 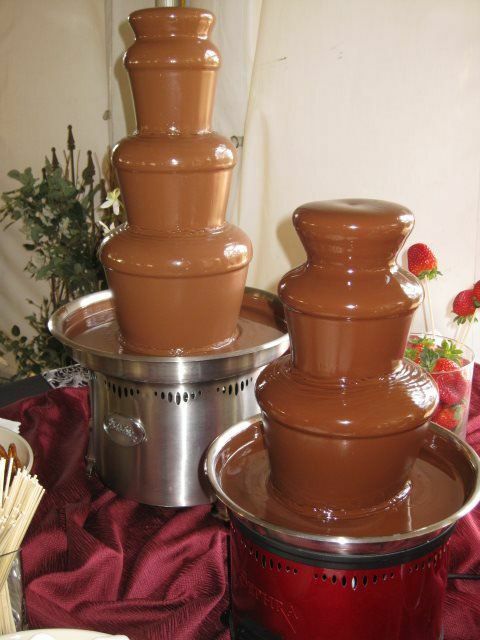 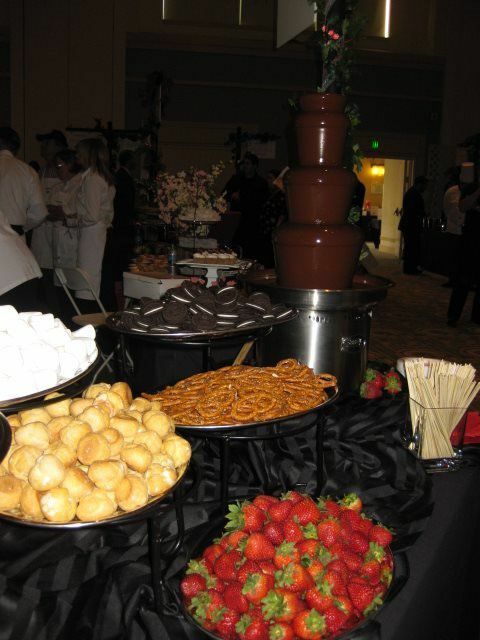 No matter the occasion, the chocolate fountain table is always the most popular! 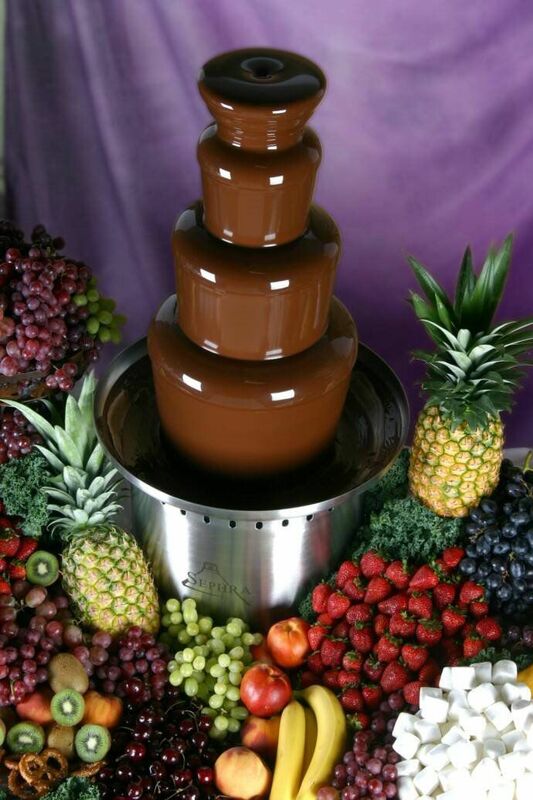 Your guests, first dazzled by the smell of chocolate filling the air, will delight in dipping their favorite fruits and treats in a flowing curtain of warm chocolate. 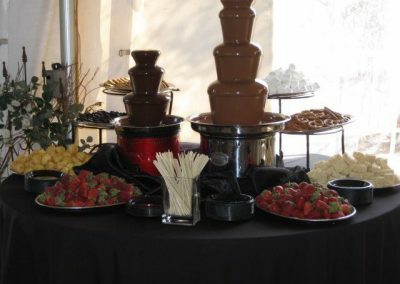 We are committed to customer satisfaction, using only the best quality chocolate (no oil added) and freshest dipping items. 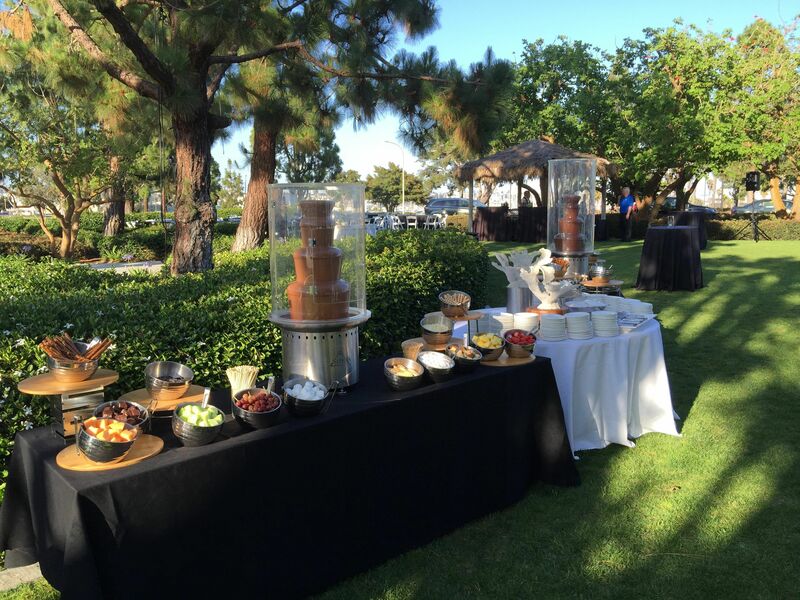 Our fountain attendants are all food safety certified and have years of experience in catering and food service.Let us help to make your next event a delicious success!